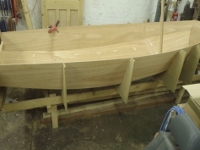 Boat tuning and 1-1 tuition. For more details contact Craig Bond. and see video below of Monday evening sailing at Brightlingsea. 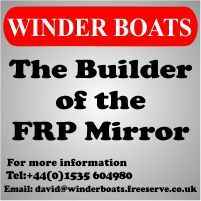 Mirrors class racing such as the "Golden Oldies"
Waldringfield Sailing Club has an active Mirror fleet of adult & child partnerships with activites as per the list below. Note that at Waldringfield, the Cadet Dinghy is the preferred class for all junior teams. Mirror Class start at the Easter Open, Summer Regatta and Autumn Regatta. In 2012 there will be a Mirror class start in the club's Summer Series running from 26th May to 23rd June. Contact Mark Hodge or Chris Woodard.